last post was back in 5-17 and not a single person in 217 views is interested in racing? 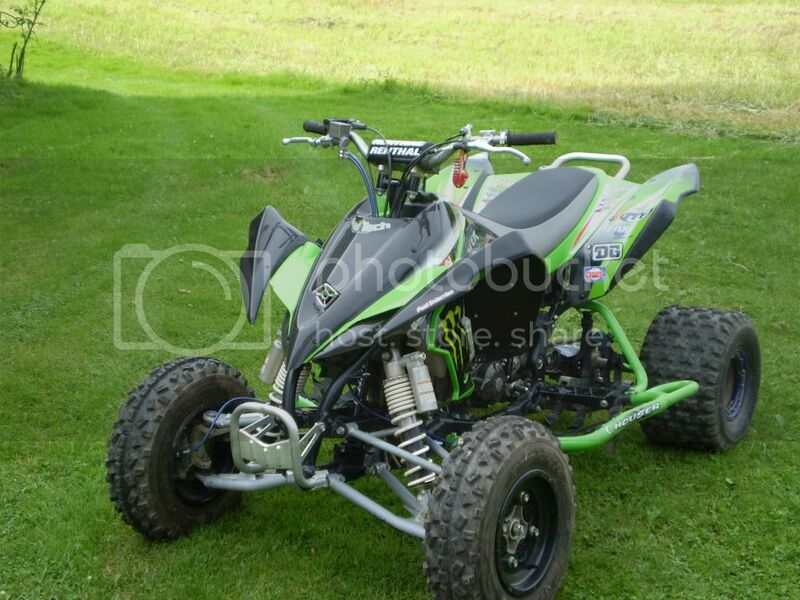 I am but my kfx is nowhere close to being setup for flat track. how far is limerock from buffalo area?